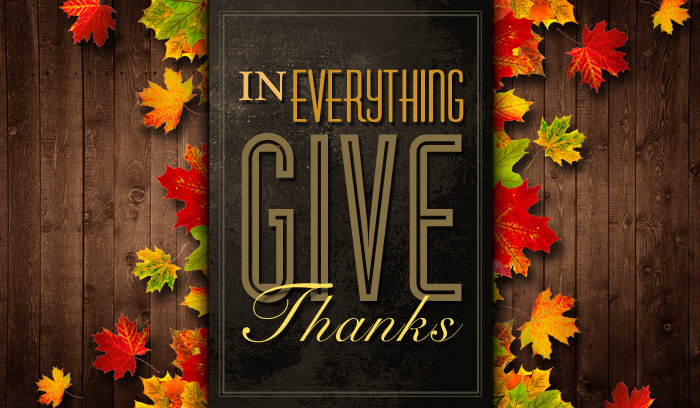 As many of us prepare for Thanksgiving Day and the weekend ahead, I want to wish you a truly blessed celebration. Many of you will be gathering with loved ones and, while likely eating way too much food (Enjoy! 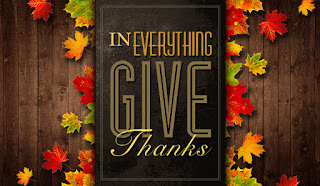 ), offering thanks for God's abundant blessings. May your joy be full and overflowing this Thursday and throughout the holiday season ahead. However, let us also remember that there will be others for whom this festive season will not be experienced with the joy of abundance, nor surrounded by family and friends. Many thanks to those of you who continue to reach out to bless the homeless and hungry of our communities at Thanksgiving and throughout the year to make a difference in lives that are hurting. The weeks ahead can also be a time of great sorrow for those who are grieving the death of a loved one. Take time to reach out to those experiencing loss, honoring boundaries and their desire to take a step back from festivities when needed, but reminding them that they are not alone. The Advent season in the life of the church is one of both contemplation and joy, sorrow and hope, darkness and light as we wait with tenacity and hope for the coming of Christ in history, mystery, and majesty. For those of you who are traveling this weekend, may your travels be safe. Blessings in this time of watching, waiting, and giving thanks. Thank you for the beautiful post. Blessing. 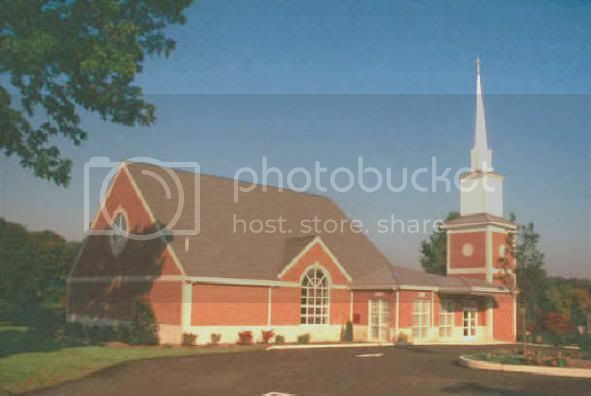 I would like to personally congratulate you as your blog St. Andrew's Lutheran Church has been selected by our panelist as one of the Top 100 Lutheran Blogs on the web. Yes! We must not forget those for whom this thanksgiving season might not be very pleasant especially for those who has missed one of the loved ones or who cannot afford it. Hope this place turns out good. It’s great that this venue offers services such as catering, lighting, tables and chairs, table linen and parking. I am here to Los Angeles venues for my event, glad to know that they do not put any restrictions regarding music played.